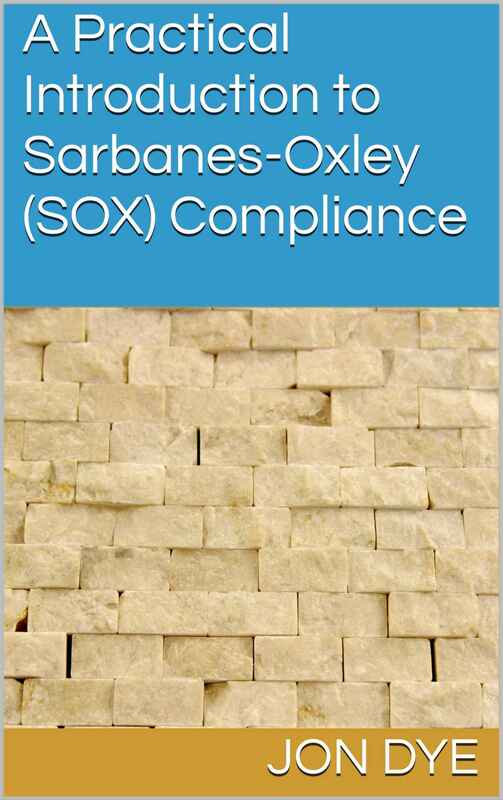 This book provides an introduction to the key elements of the Sarbanes-Oxley (SOX) legislation which was introduced in the United States in 2002, to improve the governance, controls and financial reporting for companies. It includes a summary of the SOX legislation, an outline of the management certifications required under SOX, a guide to setting up and maintaining a SOX 404 annual compliance framework with advice on planning, testing and reporting. It also provides a guide to testing of IT general controls. 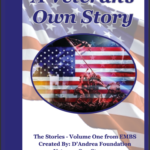 This guide also provides handy practical tips to help organizations successfully comply with SOX legislation.